West Hartford Center - Join the Experience! Shop. Dine. Stroll. Love fashion? Join us for a week full of fashion throughout the center! April 22nd-28th. 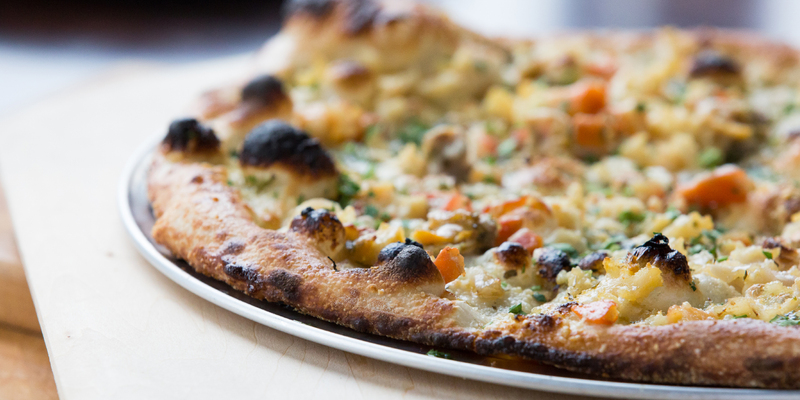 Fashion shows, shop amazing deals, and special offers at your favorite restaurants. And don’t miss Fashion Night Out, Thursday, April 25th. This is a week you don’t want to miss! Why not start at The Center of everything? 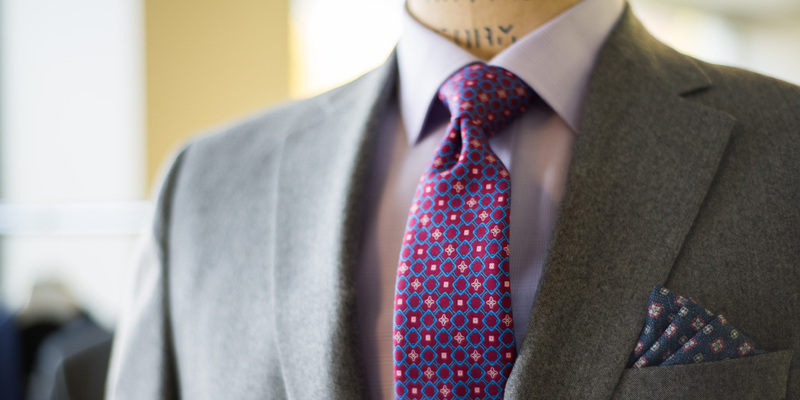 It’s all right here: exceptional shopping, delightful dining and stellar services. 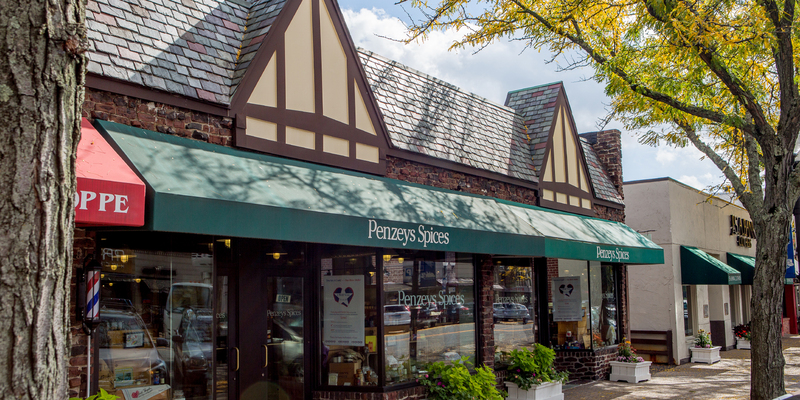 With all the charm of a traditional main street shopping district, West Hartford Center combines trendsetting product offerings, expert and friendly customer service, and an environment that’s hip and happening. 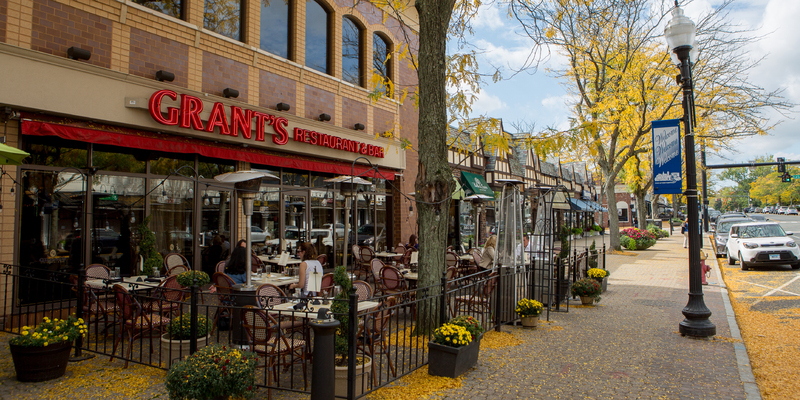 Come for a visit and discover for yourself why West Hartford Center is one of the best little downtowns in New England. Shop. Dine. Stroll. Local. And enjoy! 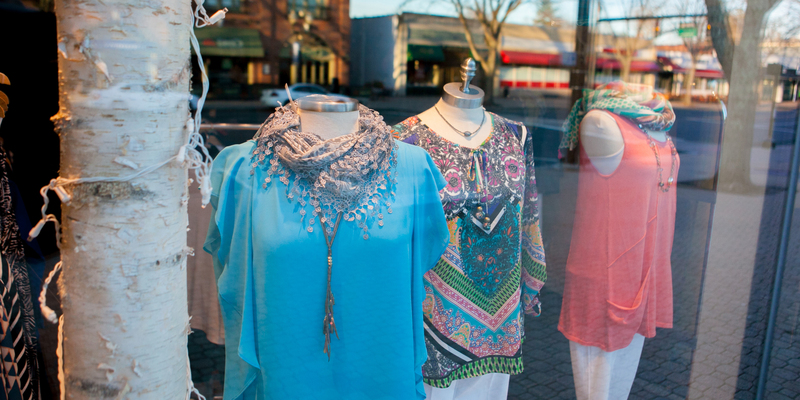 The West Hartford Center has everything you are looking for to enjoy a day or night out! Come visit us! LITTLE DOWNTOWNS IN NEW ENGLAND! 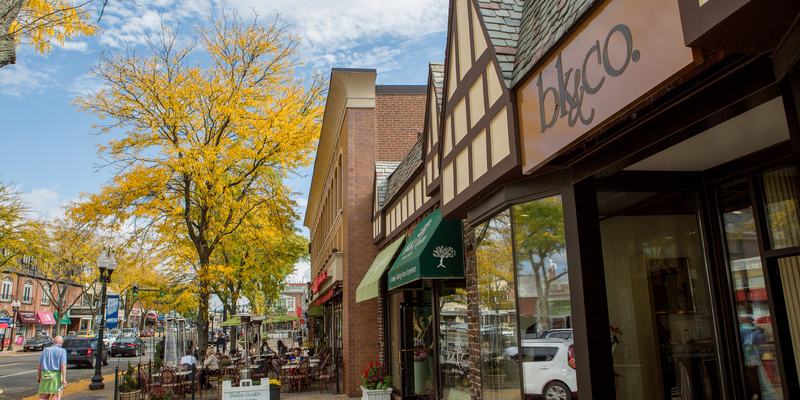 Money Magazine Names West Hartford ‘Best Place to Live’ in Connecticut.  Looking to join the West Hartford Business Association? 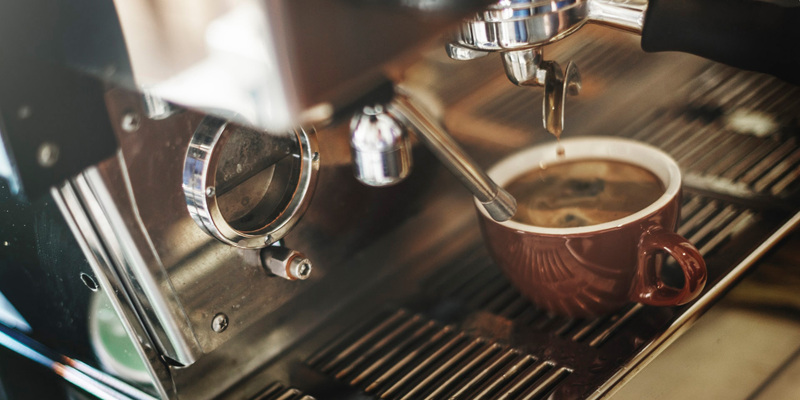 We offer several rewards for being a member with us. Contact us today to learn more! There are two municipal parking lots in West Hartford Center and one metered lot. Click on the links to view rates, location, and hours of operation.